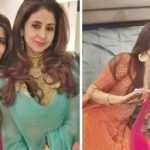 in Feet Inches- 5' 3½"
Does Urmila Matondkar smoke? : She used to be a vivid smoker but she has quit smoking now. Urmila was born into a modest Hindu Marathi Family. She was a very studious girl at school. 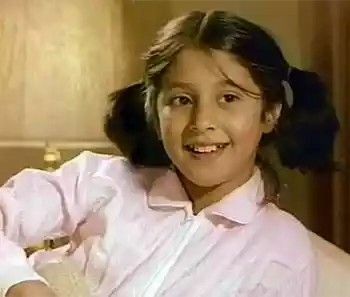 Urmila worked as a child actress in a few movies including Kalyug (1981) and Masoom (1983). 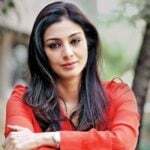 Apart from Hindi films, she has also worked in Marathi, Telugu, and Malayalam films. 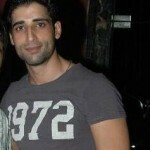 Urmila is a trained classical dancer. 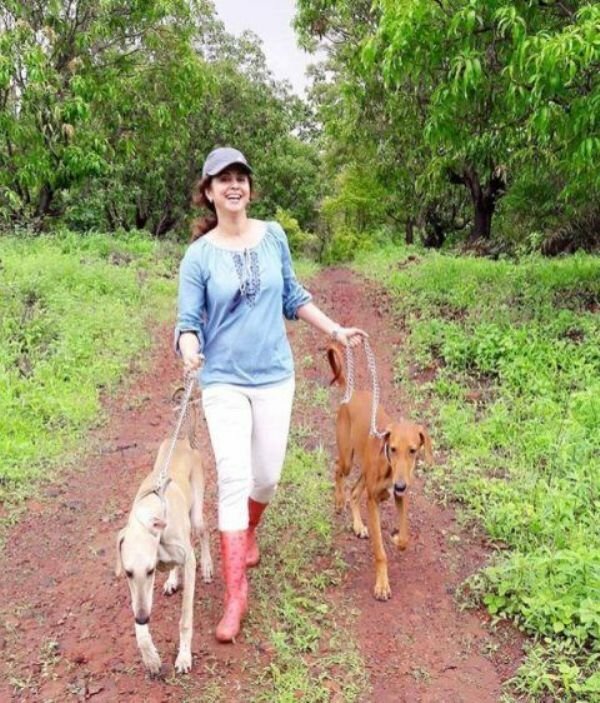 She is an avid dog lover and has two pets named Sheru and Zorro. 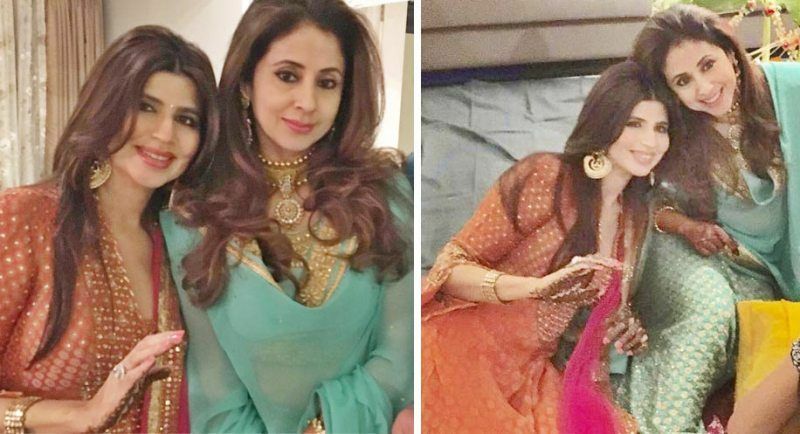 Urmila is 10 years older to her husband Mohsin Akhtar Mir.